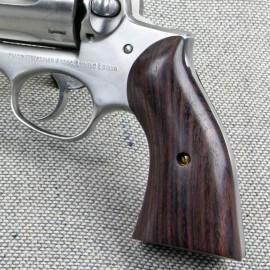 Ruger Redhawk Grips There are 9 products in this category. 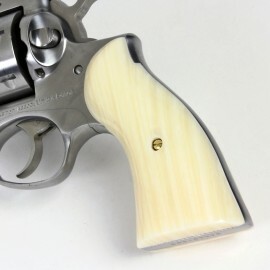 Fits : Redhawk Our Kirinite Imitation Ivory grips have an authentic look and feel that’s hard to distinguish from the real thing. 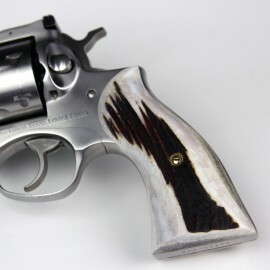 Our Kirinite Imitation Ivory grips have an authentic look and feel that’s hard to distinguish from the real thing. 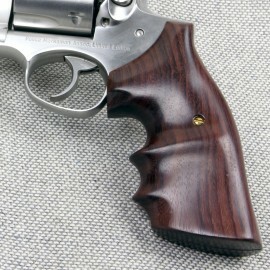 Fits : Redhawk Our Classic Rosewood Revolver Grips are a high-quality replacement for your original factory grips that will enhance both the look and feel of your Ruger Redhawk. 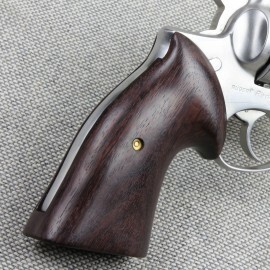 Our Classic Rosewood Revolver Grips are a high-quality replacement for your original factory grips that will enhance both the look and feel of your Ruger Redhawk. 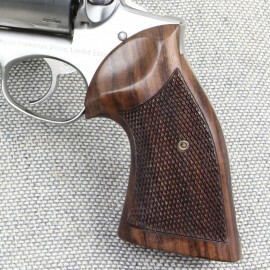 Fits : Redhawk Our Rosewood Panel Grips are a high-quality replacement for your original factory grips that will enhance both the look and feel of your Ruger Redhawk. 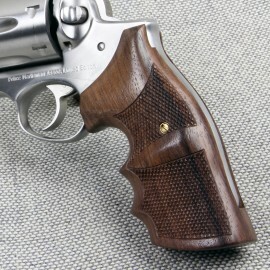 Our Rosewood Panel Grips are a high-quality replacement for your original factory grips that will enhance both the look and feel of your Ruger Redhawk. Fits : Redhawk Made from our revolutionary high-tech Kirinite™, these Grips are as tough as they are beautiful. 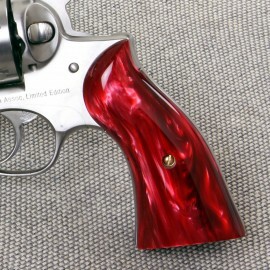 Made from our revolutionary high-tech Kirinite™, these Grips are as tough as they are beautiful.